The Ally Coalition was founded by members of the band FUN. (Jack Antonoff, Nate Ruess, and Andrew Dost) and designer Rachel Antonoff to raise funds for local LGBTQ groups across the country. Jack Antonoff (Bleachers, Fun. 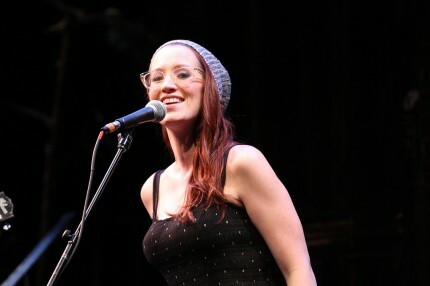 ), Lena Dunham, Ingrid Michaelson, Janeane Garafolo, Lake Street Dive, Wyatt Cenac, Andrew McMahon, and Lucius were among the headliners at The Ally Coalition Talent Show benefiting LGBTQ homeless youth in New York City last night. 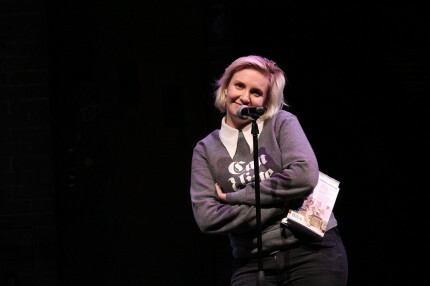 Coverage of the benefit included MTV, Time Out New York, Metro, New York Times, New York Post Page 6, New York Observer, Village Voice, New York Daily News, Flavorpill, AfterEllen, JoonBug, and JamBands. 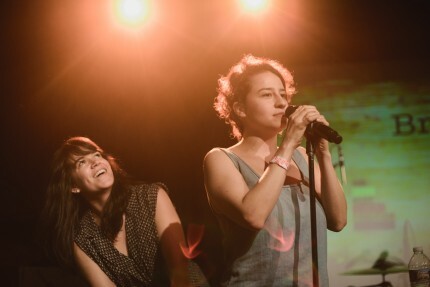 Broad City stars Abby Jacobson and Ilana Glazer, W. Kamau Bell, The Daily Show’s Michael Che, Cameron Esposito, Carrie Keagan, and more turned out last week for Uncivil Union presented by The Ally Coalition, which was founded by members of the band FUN. (Jack Antonoff, Nate Ruess, and Andrew Dost) and designer Rachel Antonoff to raise funds for local LGBTQ groups across the country. PKPR positioned the event as one of the highlights of New York City’s Gay Pride Week, securing critics picks in The New York Times, Time Out New York, Village Voice, Flavorpill, and Go, as well as coverage in BrooklynVegan, Metro, GAYLETTER, Edge New York, and PureWow.